We are presently recruiting for Support Workers. Two posts are available, one 23.5 hours per week and the other 31 hours per week, worked across five days in both cases (Monday-Friday). There is a possibility of additional hours, but this cannot be guaranteed. The roles involve supporting Service Users to better manage their mental and physical health, develop daily living skills, address financial issues, build confidence and self-esteem and develop social networks. Before applying please read the Job Description and Person Specification for the roles. how your skills and experience meet those required by the person specification. 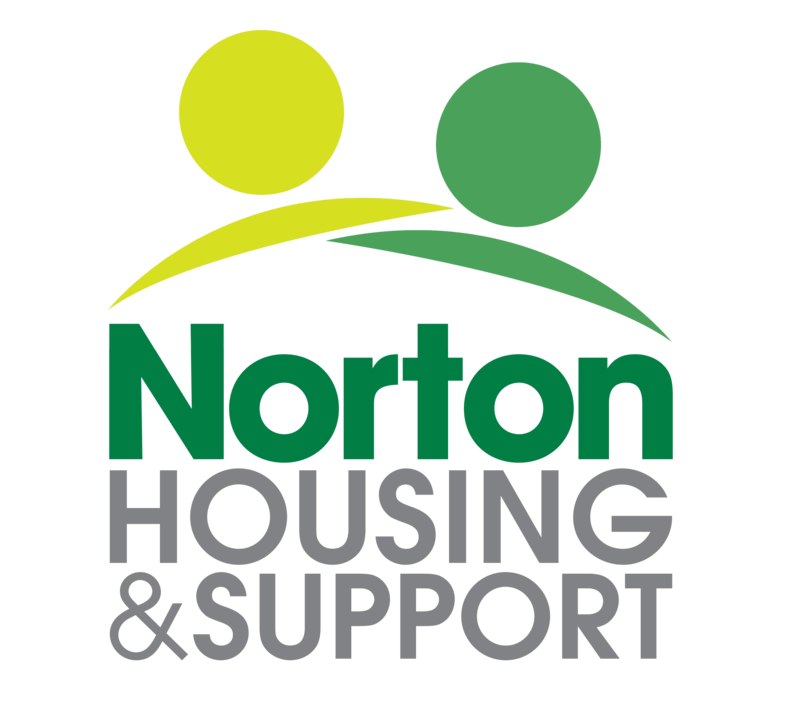 Applications should ideally be made via email info@nortonhousingandsupport.org.uk or via post to Norton Housing and Support, 107 Newport Street, Leicester, LE3 9FU. 25 days’ annual leave plus 8 bank holidays, pro rata. Our commitment to quality includes a strong focus on staff development, and we have held Investors in People status since 2012. The successful candidates will have experience of working in the health or social care sector, have a positive approach to promoting independence, be effective team players and have excellent communication and organisational skills. Please note that weekend work is not normally required and support hours are generally between 8.30am-4.30pm Monday to Friday. The role does not involve personal care. The salary is £8.35 per hour. Any offer of employment is subject to two satisfactory references and an enhanced DBS check. The deadline for applications is 12 noon on Tuesday 23rd April. We are an equal opportunities employer and welcome applications from all suitably qualified persons, including those with lived experience of mental health. Unfortunately, we are unable to acknowledge all applications. If you have any queries or wish to discuss the role further, please do not hesitate to contact us on 0116 2538541.